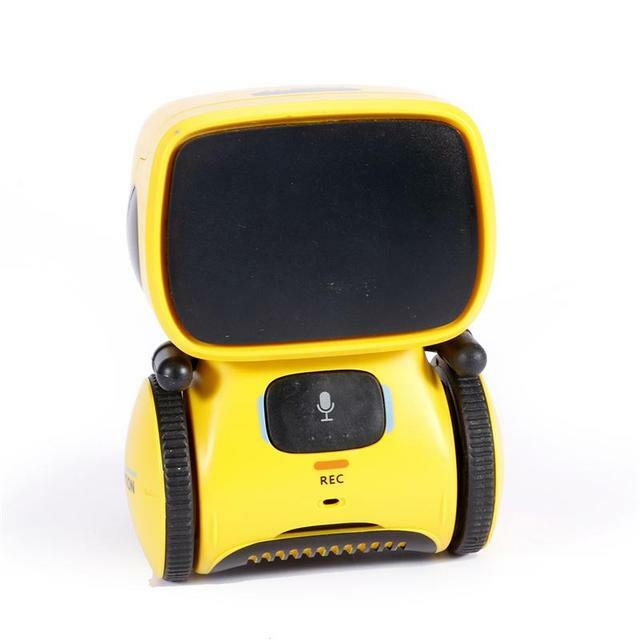 – Voice control, say the specified word to the robot and it will follow the comm and. 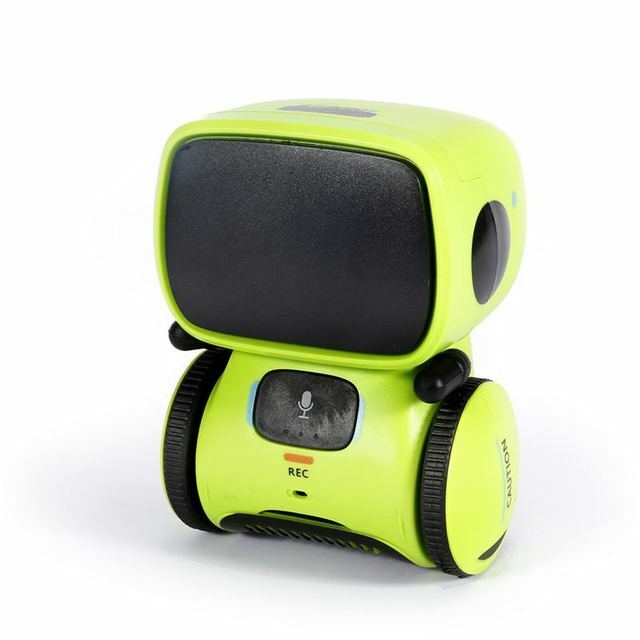 – Tou ch sensitive, to tou ch the different area and the robot will interact with you. 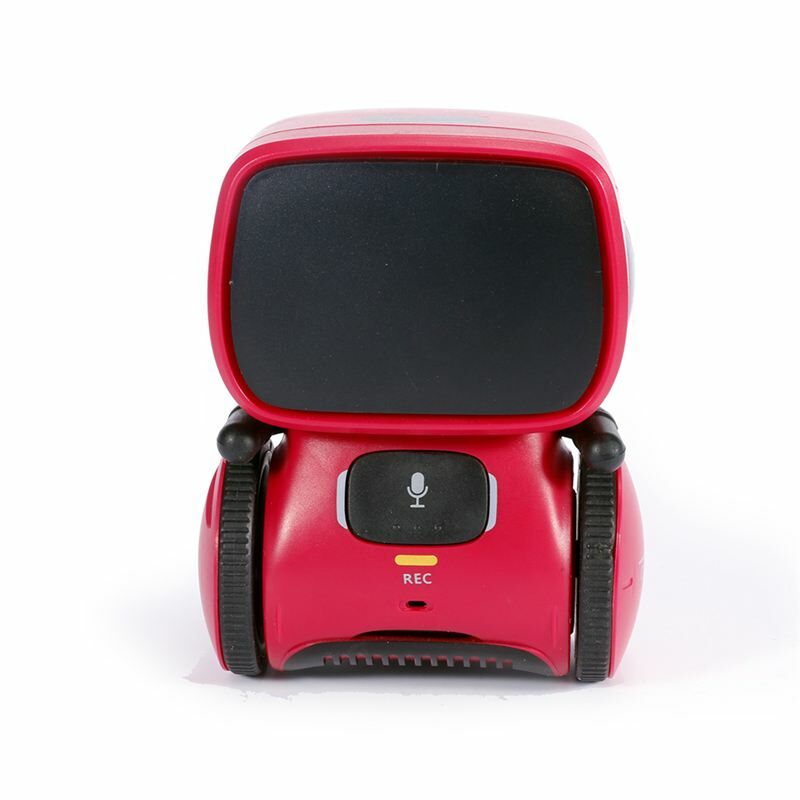 – Voice record mode, long press the button to record your voice message, max 3 messages and each message no longer than 8 secs. 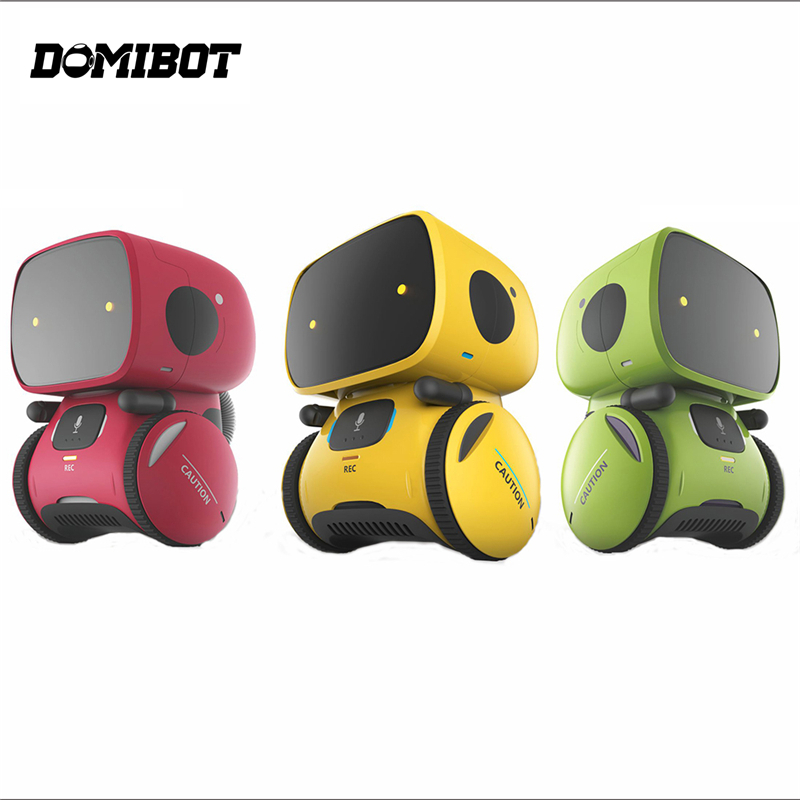 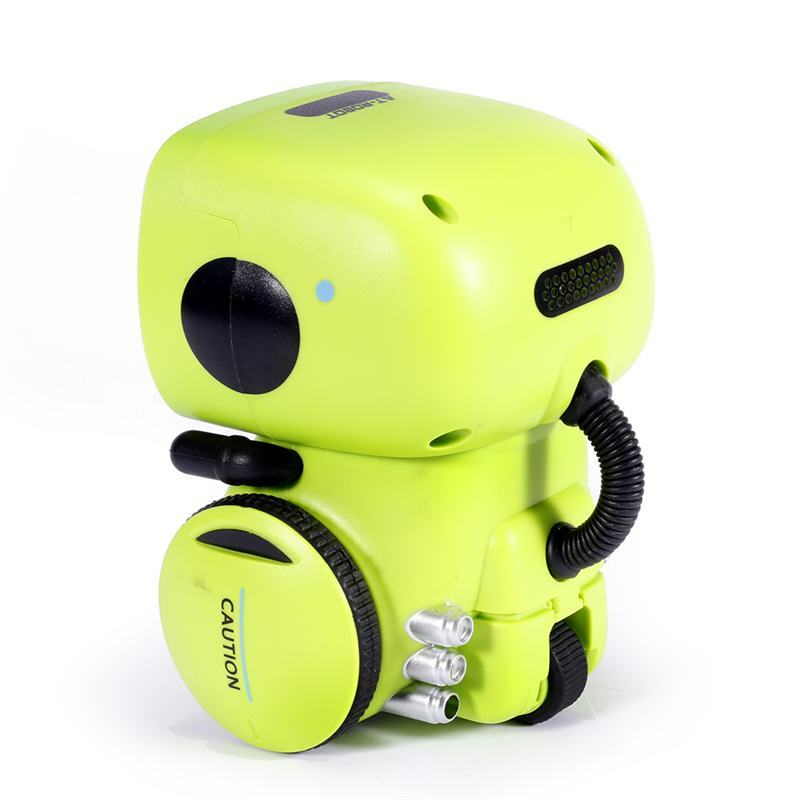 – Brand new experience and there are 3 colors of the robot.